Final Fantasy IX will be coming to the PC and Smartphones. It’s a much-welcome update to one of the most beloved games of all time. But do you think your PC can handle the arrival of Zidane and company? Check out the PC requirements below to see if your hardware also needs an update. If you want to see that showdown in Alexandria between the two powerful Eidolons, Bahamut and Alexander, in the highest detail as possible, then you should go for the latter setup. But if you don’t care about the fancy stuff and just want to play the game, then just go for the minimum. If you can play the series’ online game, then you’re most likely good to go. Final Fantasy IX PC won’t come with just a graphics upgrade, however. As reported before, the game will receive several gameplay tweaks, too. The no encounter mode is a much-needed gameplay tweak, as it allows players to just go through the game without worrying about those annoying random enemy encounters. 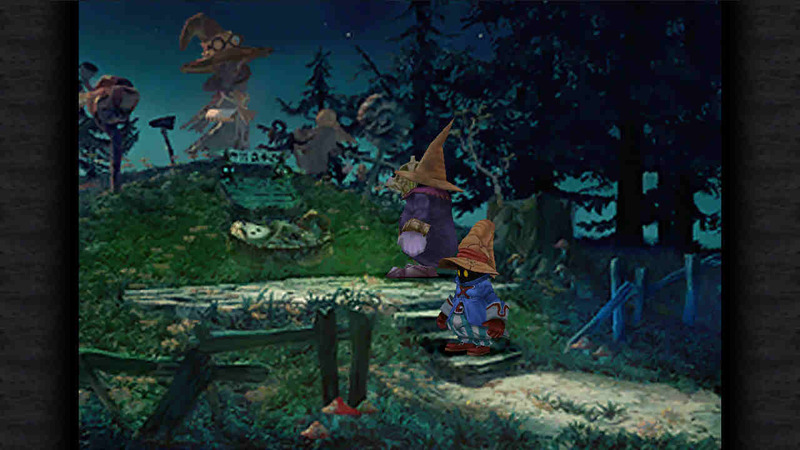 Although players need to turn it back on when grinding, especially when trying to complete Quina’s Blu Magic. The high speed setting is also a welcome. Role-Playing Games are generally slow-paced, especially the classic turn-based ones like Final Fantasy IX. So, having the option to speed up things definitely works in favor for the impatient ones, especially when traversing the world map without a chocobo or the famed Invincible airship. These new additions along with the game’s high-definition CG cut-scenes and characters will certainly open up the nostalgia floodgates for those who loved the game since its original 2000 release.